A New Hampshire school was placed on lockdown as police investigating a nearby shooting at a rooming house on Thursday morning. 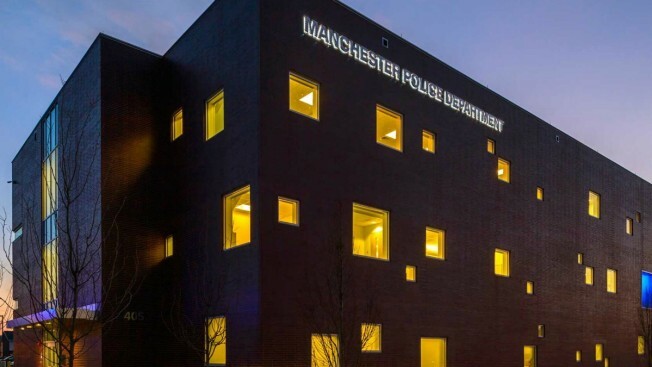 Manchester police said multiple officers responded to a call about a possible gunshot on Beech Street just before 8 a.m. after the caller claimed a man had been shot and needed help. Officers searched the area for the victim and a possible crime scene, which is near Central High School and sparked a temporary lockdown. The lockdown was lifted about 15 minutes after it began. An officer found the victim around 8:15 a.m. on Central Street. Police did not give the victim's condition, but said their investigation has determined it wasn't a random act of violence. Detectives also searched for a possible shooter at an Amherst Street rooming house. The suspect wasn't there, but detectives are in contact with the suspect as they continue to investigate.